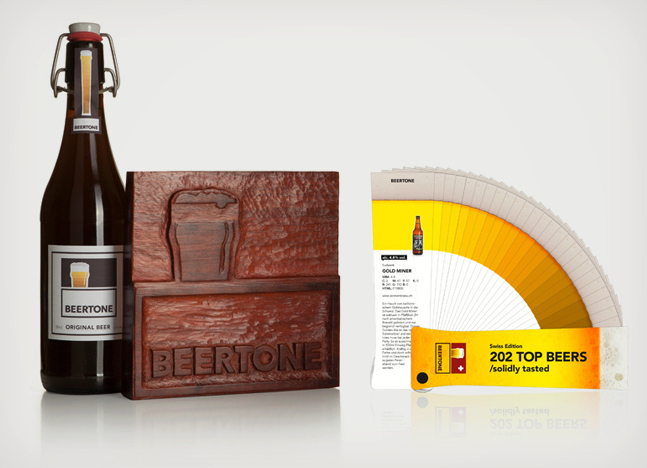 Beertone is like the pantone for beer. Match up 202 Swiss beers by the hue. 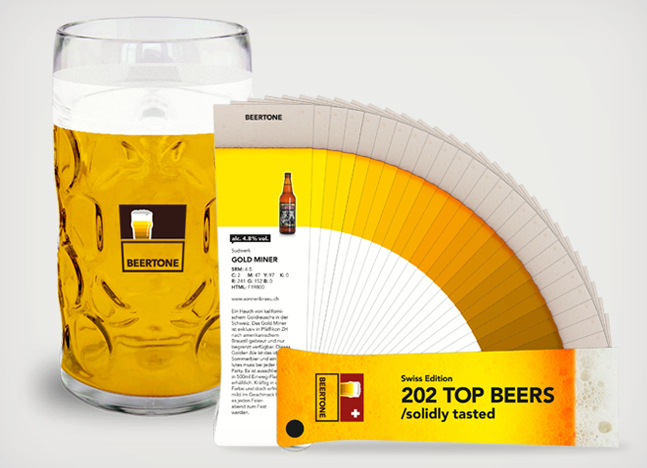 Each beertone has a picture, a description, and color information. 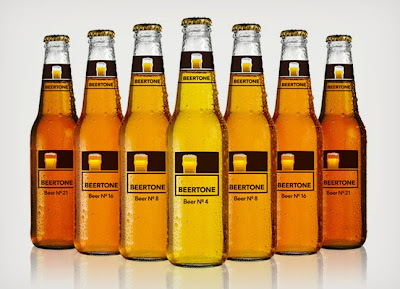 So far there is only a Swiss beer edition but they are working on releasing the German and Brazilian ones soon.